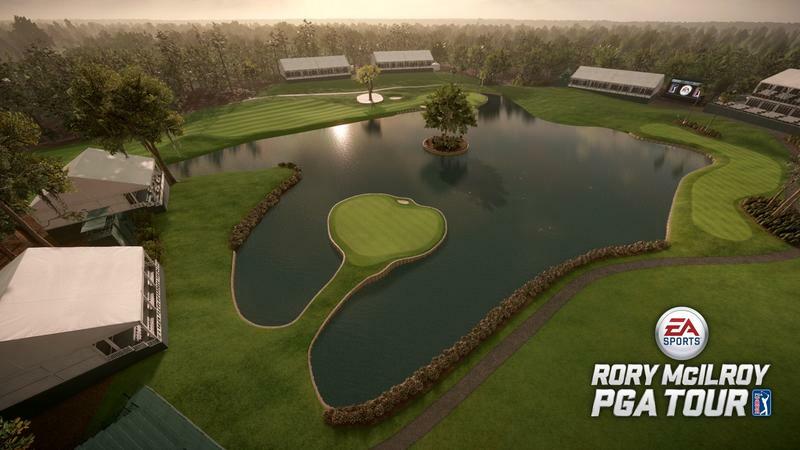 Tiger Woods isn’t the fan favorite he used to be, and EA’s been off its golf game for a couple years figuring out what it wanted to do in the wake of losing its big star. 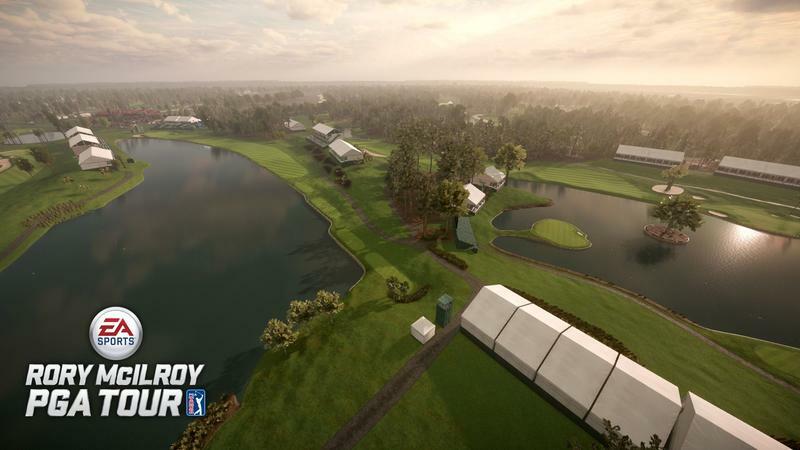 At E3 2014, we found out more about where the team was going with the game, and now PGA Tour has a face to go with its new direction. 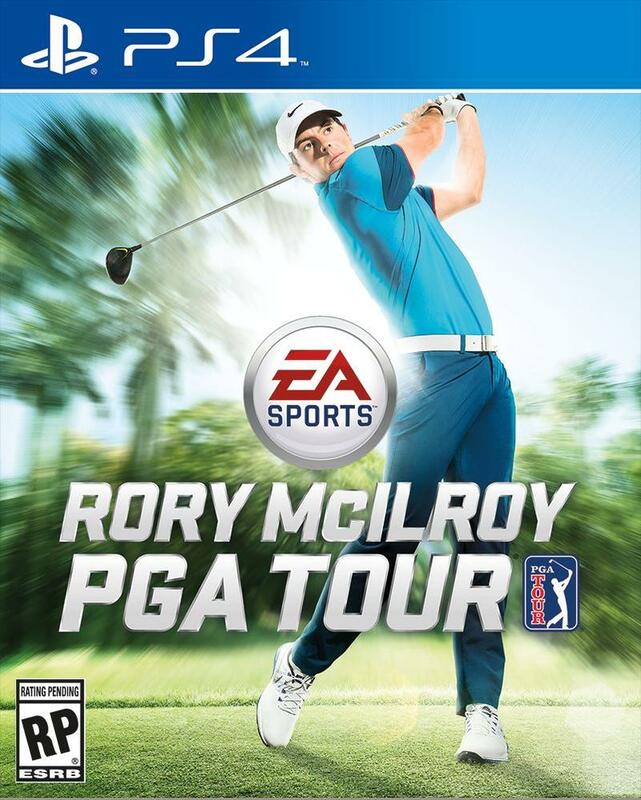 This year’s game will be called EA Sports Rory McIlroy PGA Tour. 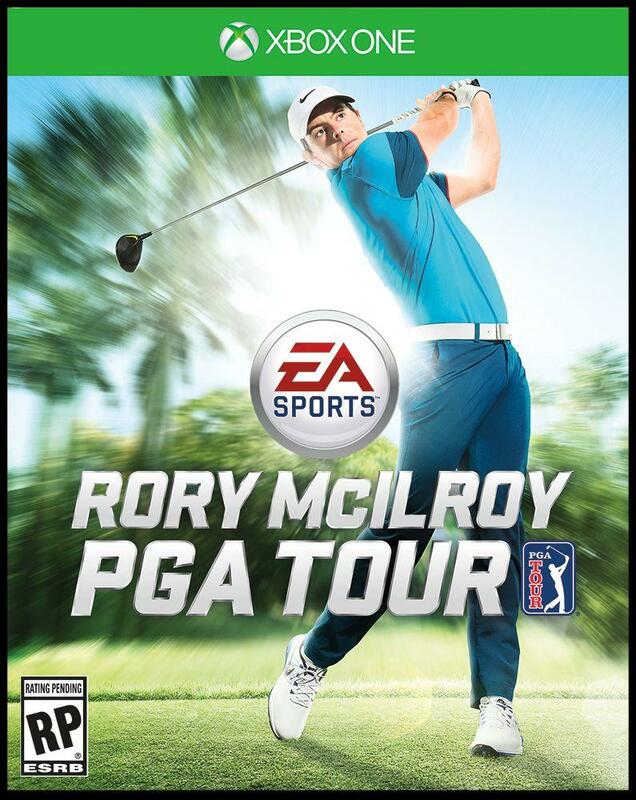 This is not only the first entry in the series with McIlroy’s name and likeness on the cover, but also the first to use EA’s Frostbite Engine, a game engine that normally runs things like Battlefield and Dragon Age. The wide open areas that make up golf courses and the implementation of crazy levels like Battlefield‘s Paracel Storm make the engine a better fit than the Ignite engine, made more for games with teams, frequent body contact and detailed stadiums. McIlroy’s debut is just a few months away, and it’s likely, with his name on the cover in addition to his face, that we can look forward to him returning for at least a couple more years to come. 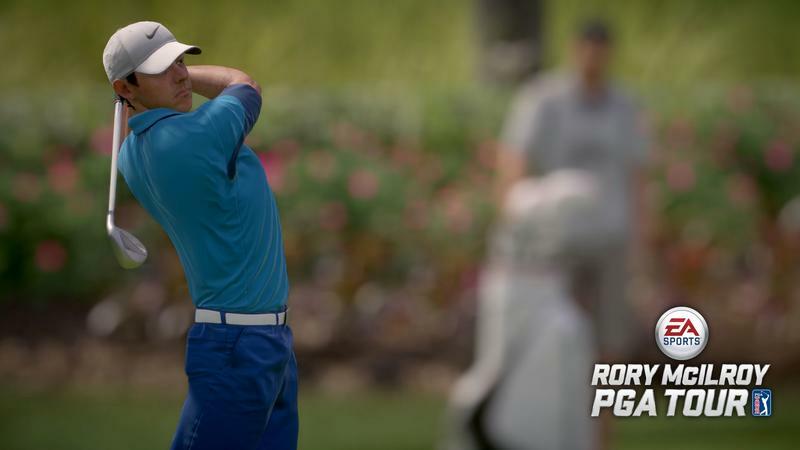 EA Sports Rory McIlroy PGA Tour hits PlayStation 4 and Xbox One this June.